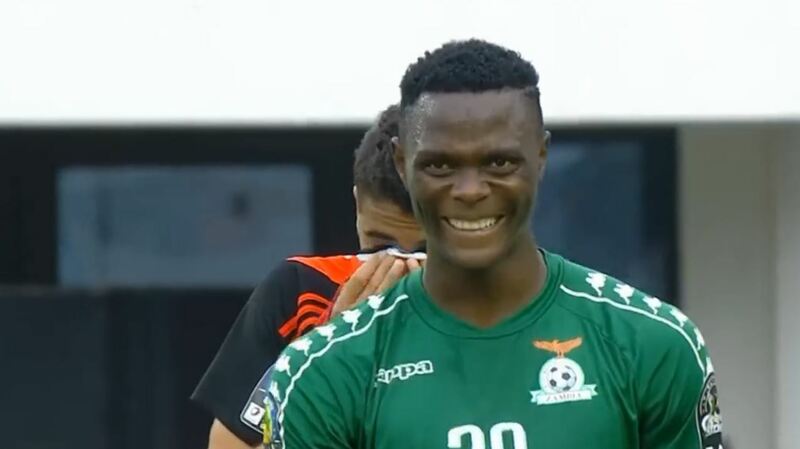 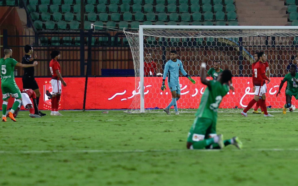 Egypt’s perfect run under Javier Aguirre came to an end when a weakened side conceded a late equaliser in a 1-1 draw at Niger in a dead-rubber African Nations Cup qualifier on Saturday. 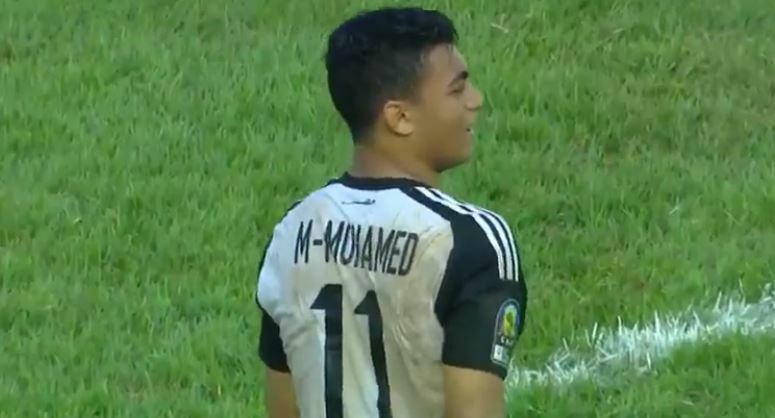 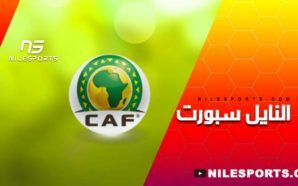 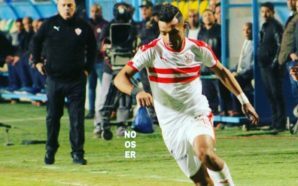 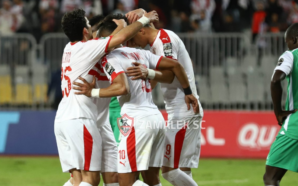 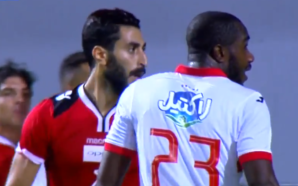 Substitute Mahmoud Trezeguet scored with his first touch after coming on early in the second half but lively forward Amadou Moutari brought Niger level with a fine strike eight minutes from time. 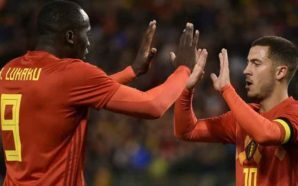 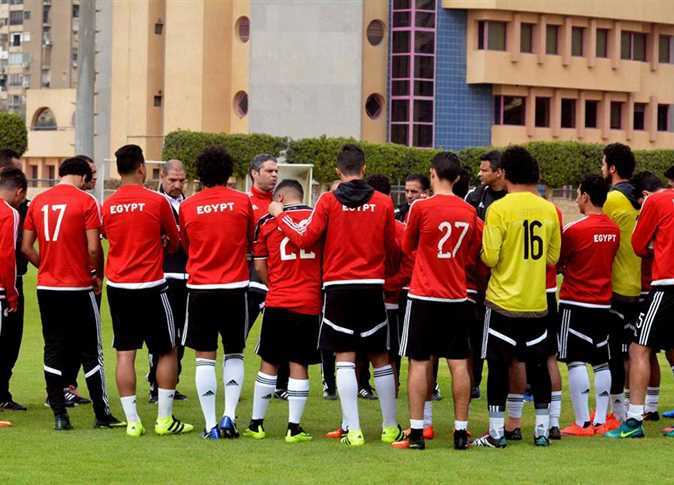 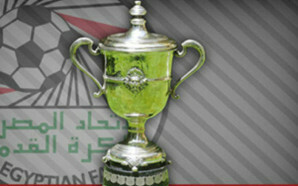 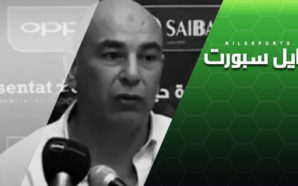 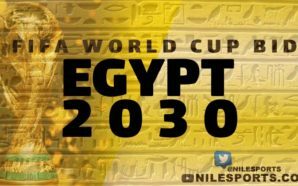 Already qualified virtue of their point tally before being granted the hosting rights of the 21 June-19 July Nations Cup, Egypt finished second in Group J with 13 points, three behind leaders Tunisia. 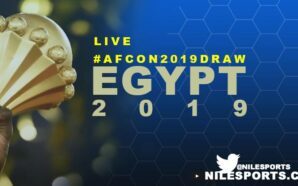 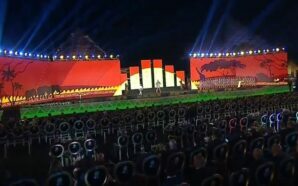 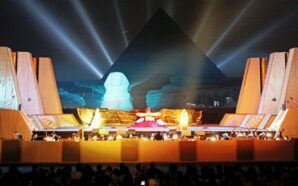 The draw against Niger marked the first time Egypt have failed to win since Aguirre took over following an embarrassing World Cup campaign under his predecessor, Hector Cuper. 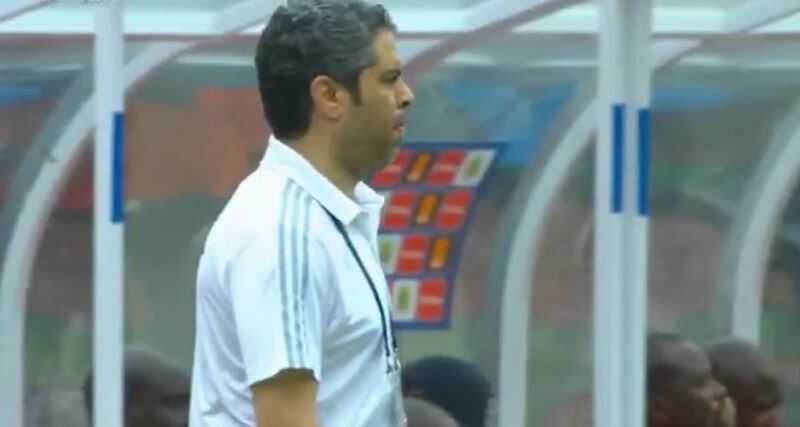 The Mexican boss oversaw four straight wins in the Nations Cup qualifiers before the stumble in N’Djamena. 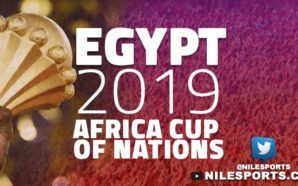 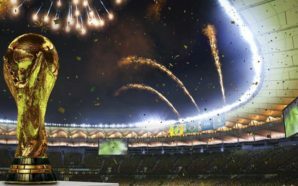 The Pharaohs next host Nigeria on Tuesday in their first warm-up for the Nations Cup, which they are seeking to win for the first time since lifting the last of their record seven trophies in 2010. 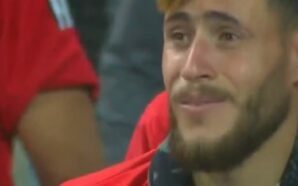 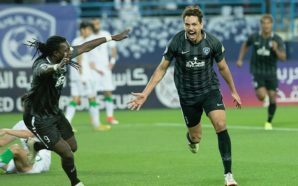 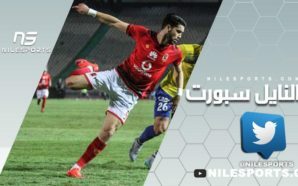 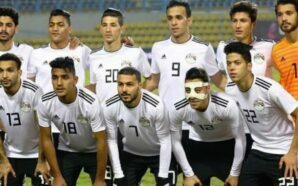 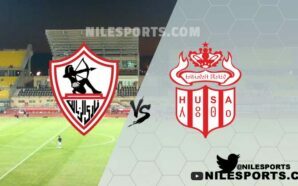 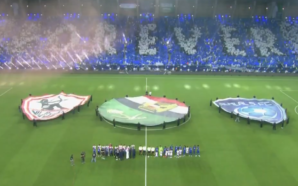 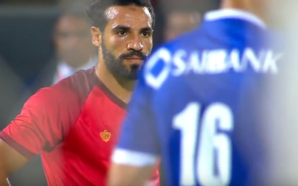 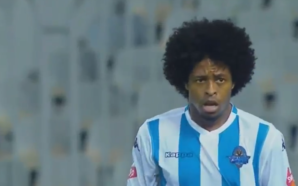 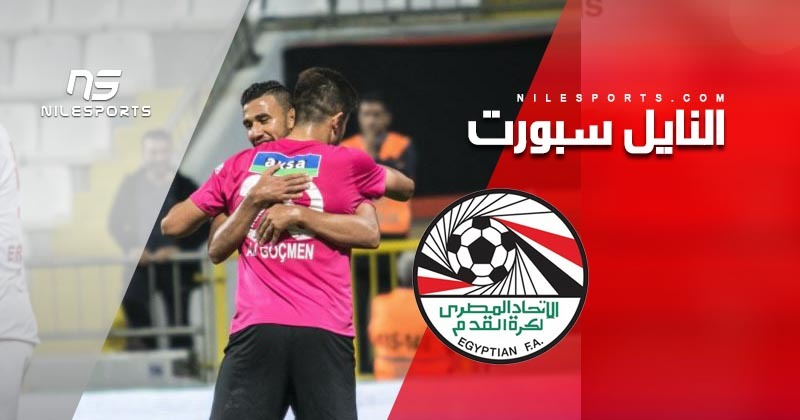 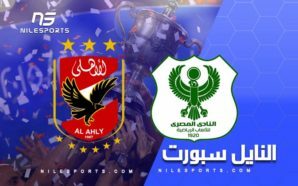 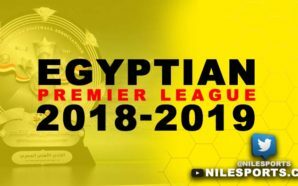 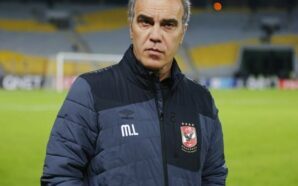 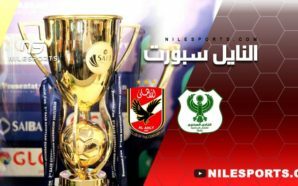 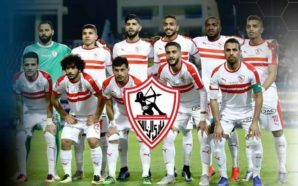 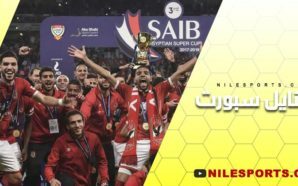 Aguirre gave debuts to Pyramids duo Ahmed Mansour and Nabil Emad and Ittihad’s on-loan youngster Ammar Hamdi, as well as introducing other fresh faces such as Ahly’s right-back Mohamed Hani and midfielder Amr El-Sulaya. 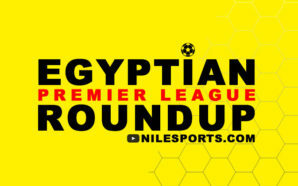 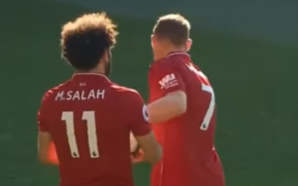 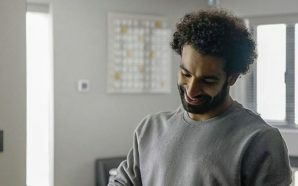 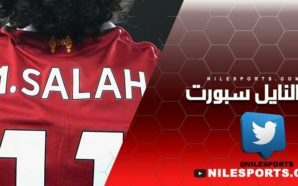 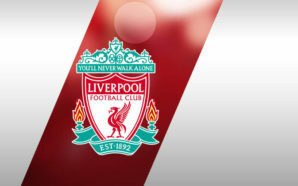 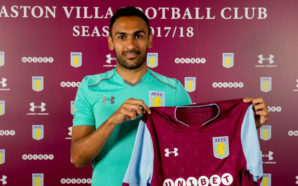 The likes of Liverpool star Mohamed Salah and West Bromwich defender Ahmed Hegazy were rested.